The Cube presents Self Deception 2013 by Dallas-based artist Stephen Lapthisophon. 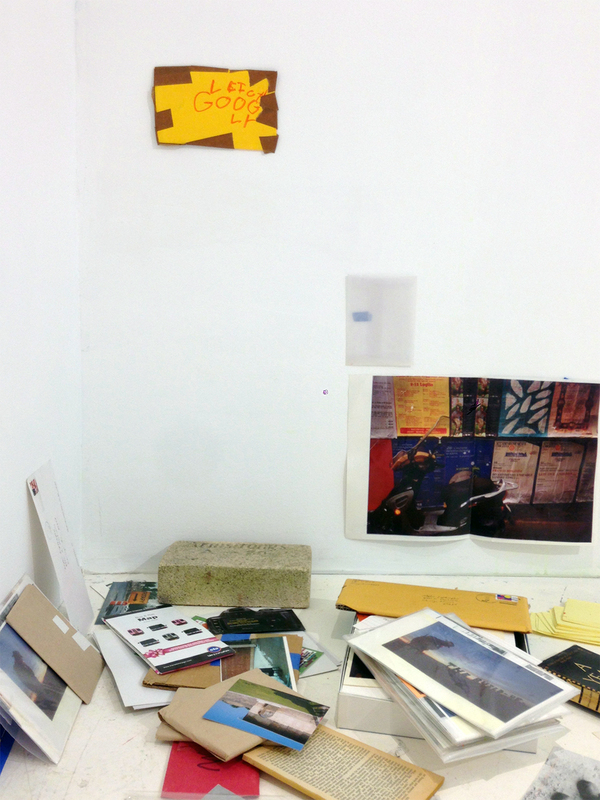 Engaging the nebulous area between public and private, personal and communal, the artist has sent a series of travelling objects, letters, pop-culture memorabilia, LPs, and postal detritus to be examined, arranged, and rearranged by participants. 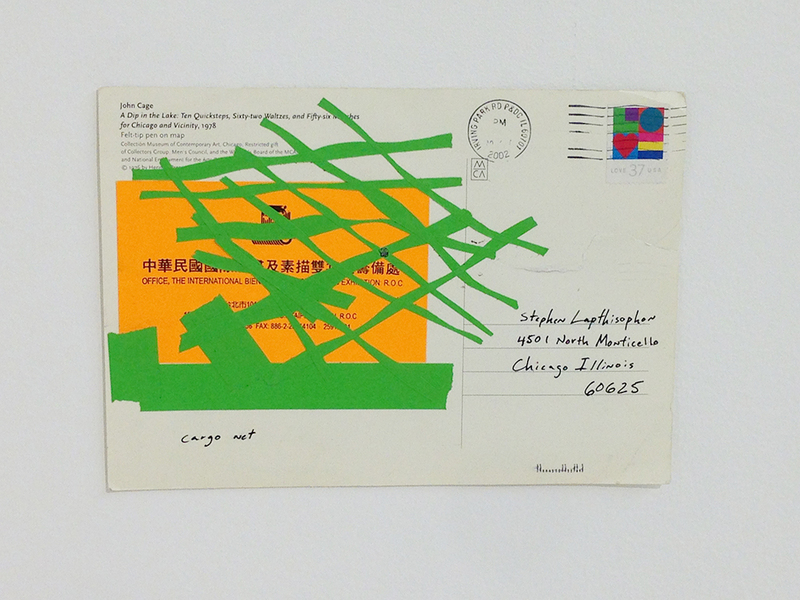 Sifting through the personally marked mail of the un-present artist amidst a smattering of cultural signifiers attempts to collapse the distinction between the private self and the curated self. In so doing the exhibit echoes the mixed nature of the gallery: a private studio occasionally made public, selectively encouraging discourse and reflection as shifting identity. The gallery and Self Deception 2013 provide containers filled with the markers and marks of identity, yet provide only emblematic, fragmented traces of the person to be fulfilled through the proxy interaction of the viewer and participant. 01 Jun	This entry was published on June 1, 2013 at 10:02 pm. It’s filed under Events, The Cube and tagged art, installation, lapthisophon, roswell, stephen, the cube. Bookmark the permalink. Follow any comments here with the RSS feed for this post.